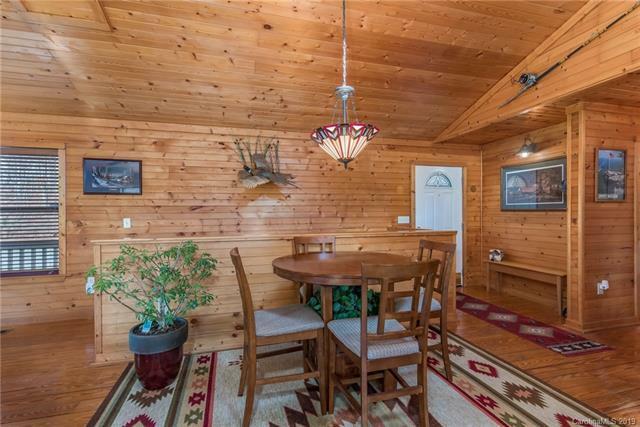 COZY & SPACIOUS CABIN ON 2+ ACRES. 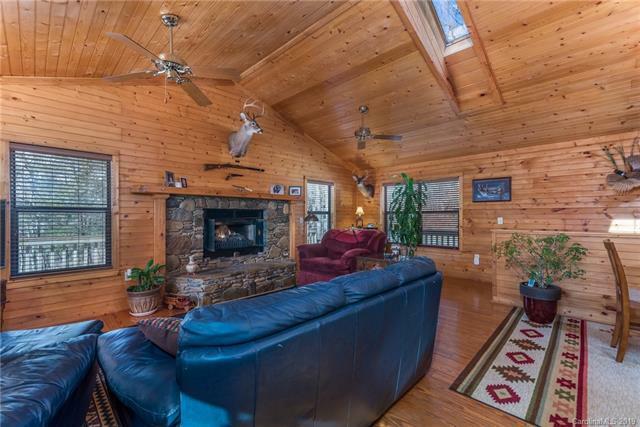 Open concept into Great Room with gleaming knotty pine wood walls and ceiling. Skylight windows bring in natural light & create a sense of warmth & calmness. 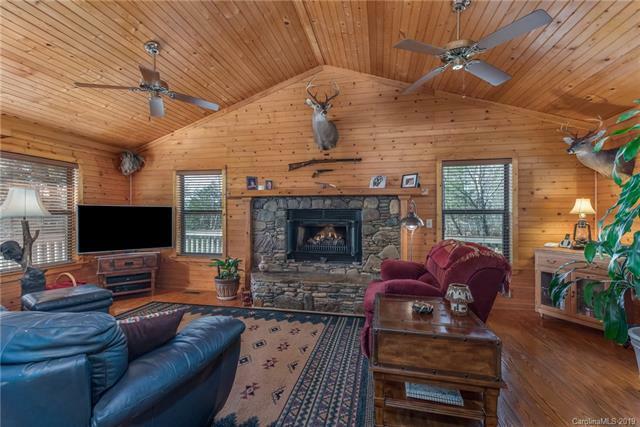 Stone fireplace has gas logs, but can be converted to wood burning. Kitchen features stainless steel appliances and LG stone counter tops. Master bedroom & Master Bathroom on Main level. Lower level is completely finished with 3 Bedrooms, Family room, full Bathroom & Laundry area. Easy to convert to an In-Law suite by turning Bedroom #4 into a kitchen. Exterior of home is Cedar siding & gives you the rustic look with low maintenance. Enjoy wrap-around decking for your outdoor living space. Special feature is the Koi pond & waterfall, fish included. Double carport and pull thru driveway gives you plenty of parking space for family & friends. 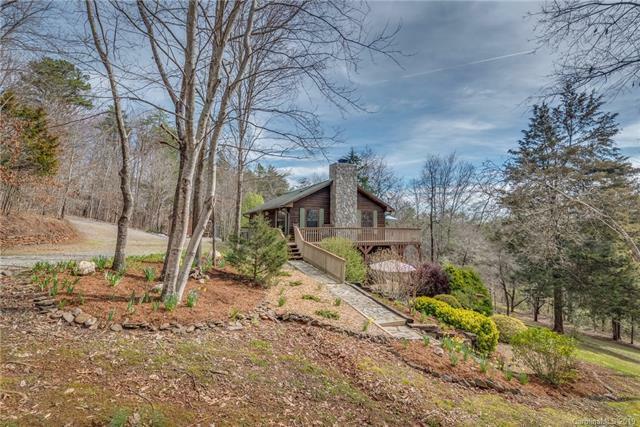 This property is in a quiet neighborhood off US64/74A & centrally located between Lake Lure & Rutherfordton and grocery store, restaurants & shopping.